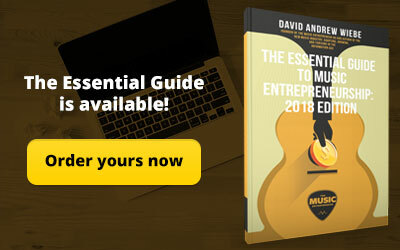 Hey, musicpreneur! We’ve got another great guest post for you by occasional contributor Nick Rubright. Here’s Nick to tell us how we can find the right people for our forthcoming release. 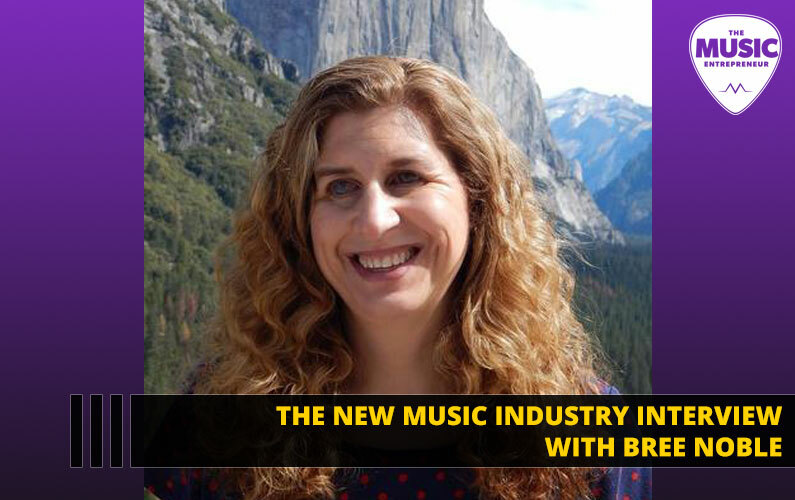 Similar to the process of creating music, there’s not necessarily a right or wrong way to approach the hiring process for your next album. But the importance of this process should not be downplayed.. Unfortunately, it’s too easy to make bad hiring decisions. Oftentimes, this is a result of shopping price-first or a lack of previous hiring experience that leads to poor decision making. In my band, we made these mistakes as a result of impatience. The engineer we wanted was booked two months out and was relatively expensive, so instead of waiting it out and spending the money on the optimal choice, we decided to work with an engineer who was more available. We ended up making two attempts at our EP because of this. The first engineer we went with produced amateur-level work. I should’ve realized this when we were recording in someone’s bedroom. Eventually, we went with the guy we originally wanted, and now our EP sounds great. 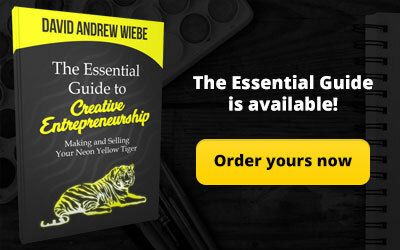 To help you avoid costly and time-consuming mistakes, I’ll go over what’s involved in making an album, then how to hire great people for each of the involved tasks. What (and Who) is Involved in Creating an Album? There’s no right or wrong way to create an album, but the typical process goes something like this. With lots of pop and hip-hop artists, record labels and managers have songs written by someone other than the performing artist. For independent musicians and bands, however, the songwriting is typically done internally, and involves an infinite number of songwriting techniques. Oftentimes, this involves making demo recordings of different parts of songs, jamming along with your band, or sitting at home with your acoustic guitar. 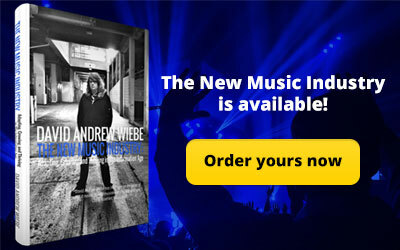 There are a lot of skills involved in the process of creating a professional-quality album. Sometimes, one person holds all of the skills necessary for an album’s production, but it’s not uncommon for each skill to be separately delegated. A music producer – A bit like the director of a film, the job of a producer is to oversee the entire recording process. This can involve things like the selection of the songs that will be on the album, choosing the right studio to work in, and making sure the musicians perform at their best during the recording process. Smaller bands typically do this stuff themselves. A recording engineer – This person is responsible for capturing the best performances possible. They handle microphone choice/placement, operate the recording software, and edit tracks for perfect timing alignment. A mixing engineer – This person is responsible for combining the different tracks of a song into a final version. They adjust levels, add effects and auto-tune if necessary. A mastering engineer – This person has a similar job to the mixing engineer, but for the song as a whole. Once the mixing engineer is finished, the mastering engineer will add things like reverb or compression that will apply to the song as a whole rather than the individual tracks. 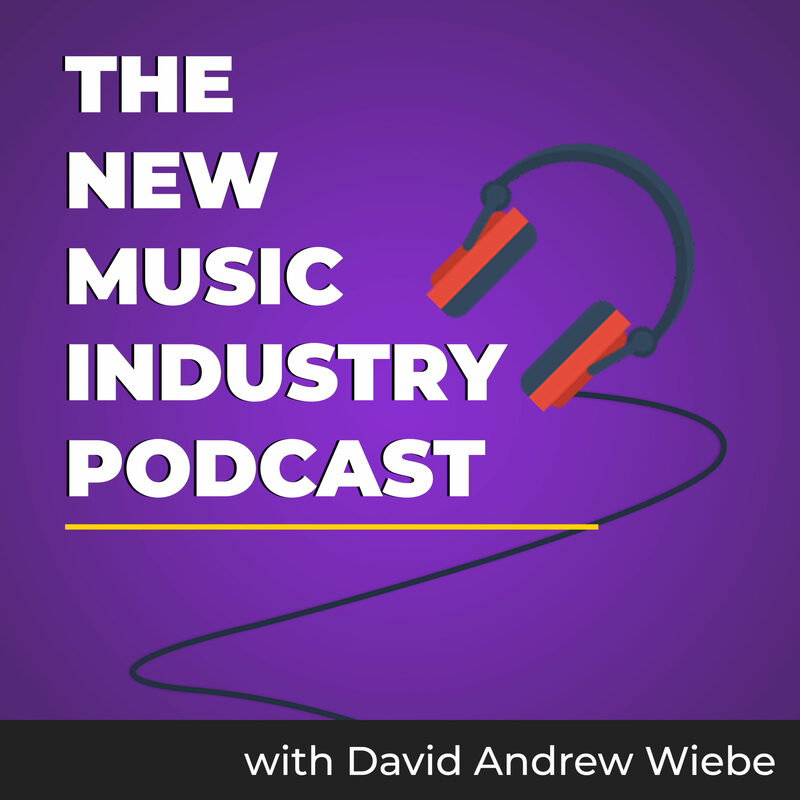 Oftentimes, the recording engineer, mixing engineer, and mastering engineer are the same person (especially with independent projects), but there are lots of cases where this doesn’t apply. It depends on the individual’s skill set. Pre-production is basically the process of making song demos to get the layers right. How many times should you layer the guitar? 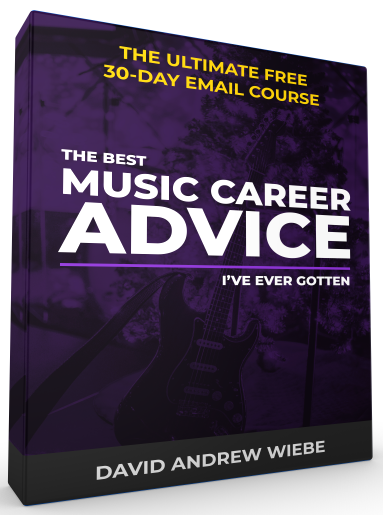 Do you need vocal harmonies on the chorus? These kinds of questions should be answered during the pre-production process. Additionally, this stage involves detailed discussions of what you want the project to sound like. In pre-production, you want to get yourself fully prepared for your studio sessions. Once you’re in the studio with the recording engineer, that’s when tracking begins. This involves capturing a recording of all instruments involved in the creation of your album, from guitar to vocals. As previously mentioned, mixing involves adjusting levels, adding effects, and combining the tracks captured in the tracking process so they sound like a cohesive, complete product. Once mixing is finished, the mastering engineer gets a hold of the song and starts adding EQ and effects that apply to the overall song. The goal in the mastering process is to make sure the song sounds good on all platforms – streaming services, iPhone speakers, CD players, etc. Now that you understand more about the recording process, let’s go into the details about hiring engineers. Originally, I was going to break this section up to be specific to each skill, but the steps I take when hiring are so similar that this would be unnecessary. Even if you follow a perfect hiring process, it’s possible that you’ll still run into some issues. There are just some things you can’t know until you start working with someone, like how efficient they are with their time, or how unforeseen events might get in the way. And, it’s also good to know that while the recording and mixing engineer might be the same person, it’s always good to get a second pair of ears on your recording. That’s why mastering engineers exist. With that in mind, here’s what you can do to avoid some of the mistakes my band made. 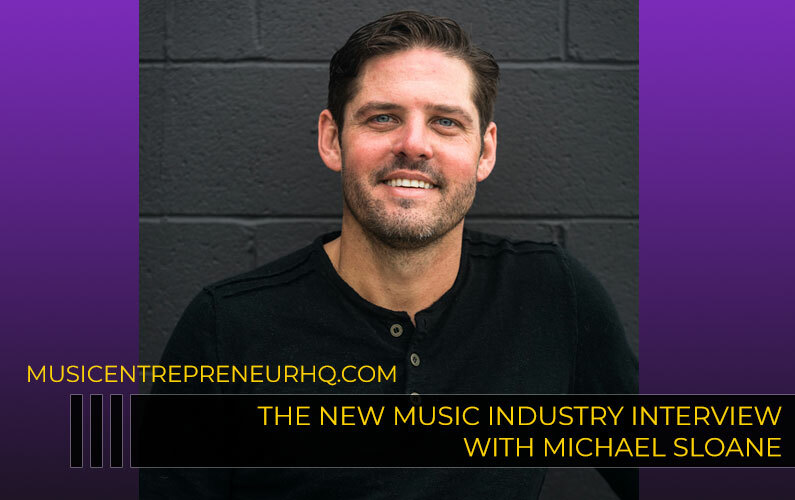 Before you make any hiring decisions for your album, it’s important that you have a solid understanding of what will be involved. 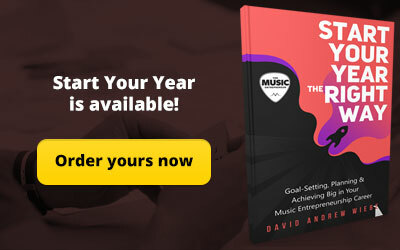 This is why I wrote the section above – it gives you a good idea of what the process of creating your album will look like. When you have a good idea of what to expect and where things might go wrong, it helps you know what to look for in the engineers you need to hire. Many musicians don’t have lots of money and often end up going with the cheapest option. This is a mistake. 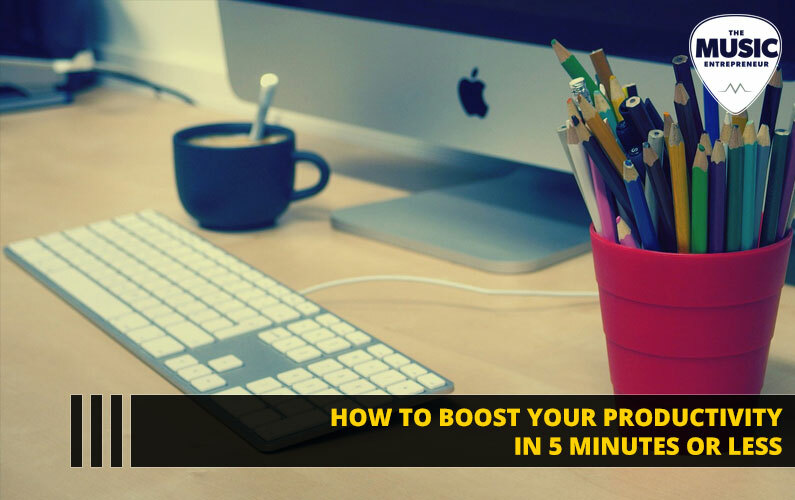 It’s important to consider price, but it should be low on the list of priorities. Things that should be considered before price include the person’s level of experience, other projects they’ve worked on, and how much knowledge they have in the space relative to the alternatives. Instead of trying to save money by going with a cheaper option, consider taking the time to save up so that you can afford the better option. I find that a good rule of thumb when hiring is to find at least three very good options to compare alongside each other. Don’t just look inside your city either; explore options that might require a bit of travel as well. A good way to find a large number of options for consideration is to look at the credits for your favorite artists on AllMusic. See who they worked with and consider working with them for your project. You want to do whatever it takes to make sure the people you’re working with have experience in your genre. If you’re in a black metal band, for example, and your hometown doesn’t have any recording engineers experienced in that genre, look elsewhere. We traveled from Jacksonville (our hometown) to Valdosta to record our EP because that’s where the best person for the job was. For each type of engineer, you want to look for different types of samples of work. If you’re looking for someone who can handle the tracking, mixing, and mastering, these will all apply to that individual. For a recording engineer, you can usually hear some samples of their work on their site, but this is often mixed and mastered. Ask if you can hear samples of their work that are completely unmixed. This will give you an idea of the quality that you’ll get pre-mixing, which is important if the final song is going to sound good. An unmixed recording should sound very clean, but will likely not have the appropriate levels or effects that gives it a polished sound. For a mixing engineer, see if you can get a hold of some samples of their work before and after a mix session. Hearing both of these will also help you determine whether the mixing engineer is good at what they do. Additionally, you’ll be able to compare the unmixed recordings to the ones your recording engineer sent you. For a mastering engineer, get a hold of their unmastered (but mixed) and mastered tracks. You want to hear what they specifically did to the track during the mastering stage. These samples are the ones you should compare to what you hear from your favorite artists. If you’re considering an online mixing and mastering engineer, you should be able to find what you need on their website. Sometimes, the fact that we’re involved in the project can blind us to what’s good relative to our demos verses what would be considered good to the public based on what else is out there. When making an album, you want your music to be good relative to what else is out there. To do this, it’s important to get outside opinions before you move forward with an engineer. 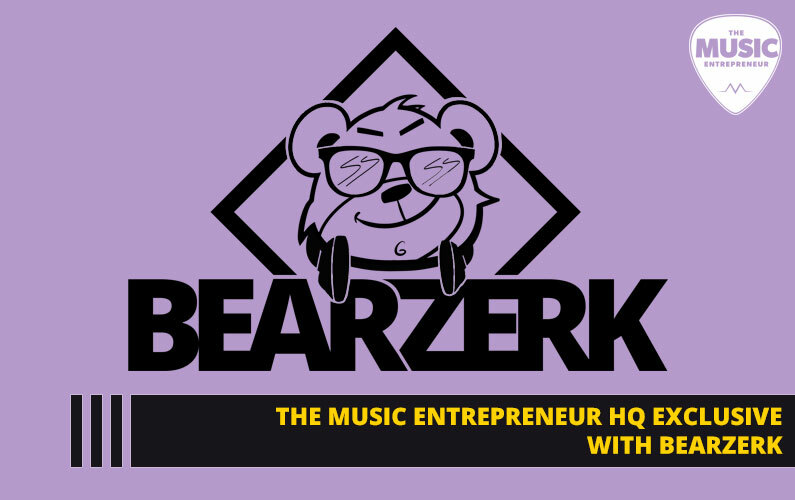 Find some musicians in your area that have had good results in their recording experiences, and ask them to take a listen to the samples you’ve gathered from your recording, mixing, and mastering engineer. Most importantly, consider where the feedback is coming from. For example, do they have similar goals to you as a musician? Are they obsessed with quality (like they should be)? How experienced are they in recording? It’s important to consider these factors when seeking feedback. 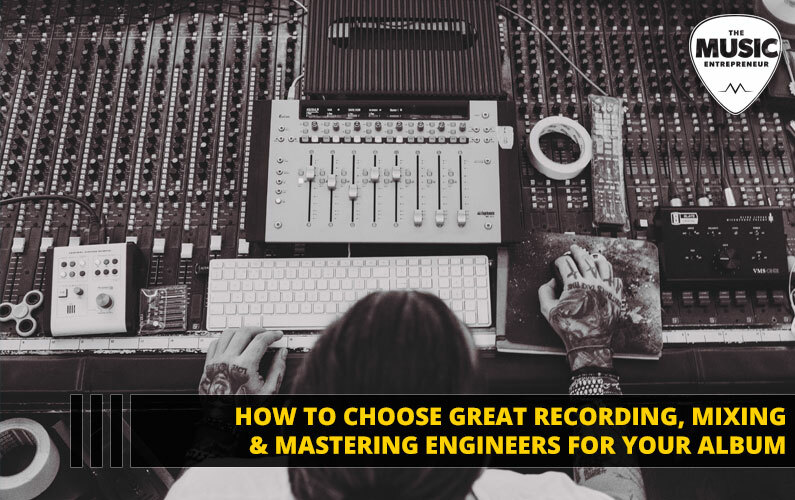 Hopefully, this was helpful in how to approach the process of hiring the right recording, mixing, and mastering engineers for your upcoming album. After making a number of mistakes, this has become the process my band follows with almost any hiring decision, and it has been working well for us.